Bethesda’s PR and marketing boss Pete Hines confirmed that The Elder Scrolls V: Skyrim will be receiving a patch for the PS3. One of the biggest problems Skyrim fans have been facing is that the game has a lot of lag issues on the PS3, as we reported earlier. When asked about the same, Hines assured that the patch will also look to fix these issues. “On the list for this update is improved performance for long-term play on PS3,” he said. 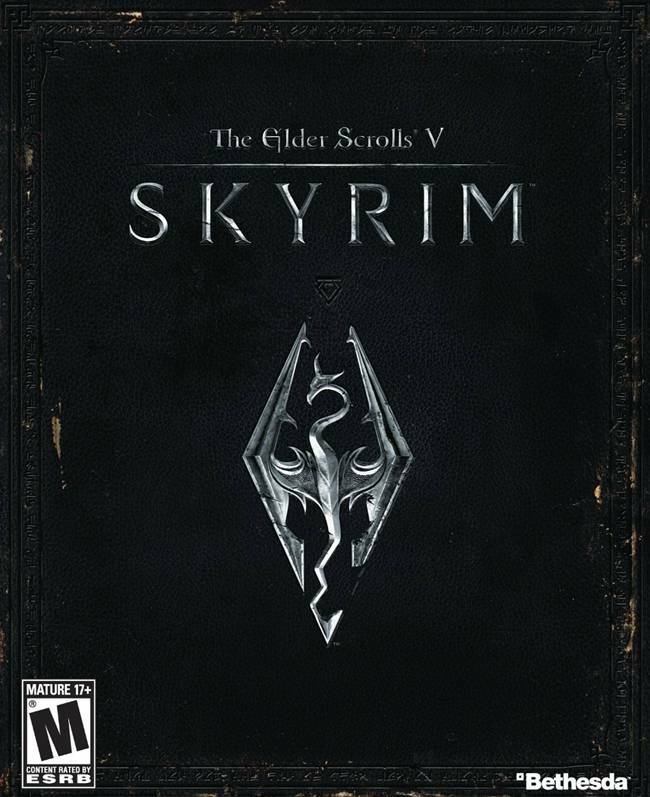 The Elder Scrolls V: Skyrim has been performing exceedingly well, and it managed to sell over 3.5 million copies with the first 48 hours of its release, despite facing competition as strong as Modern Warfare 3, Uncharted 3 and others. 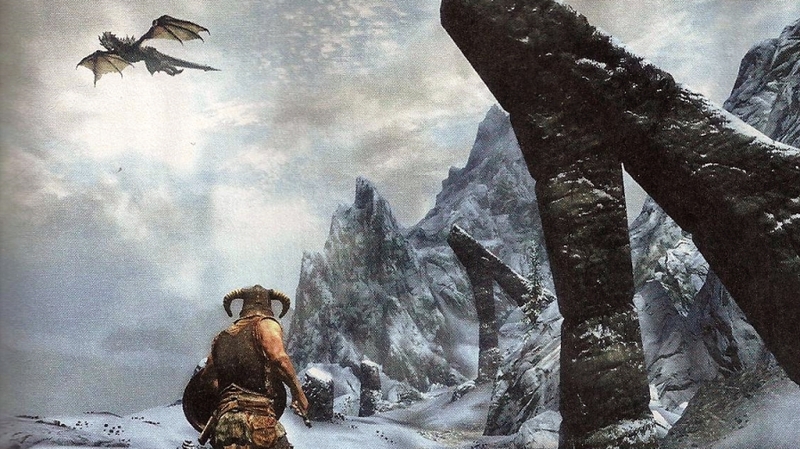 We reviewed Skyrim recently and gave it a 9.5/10, calling it “one of the defining games of 2011.” Read the entire review here.